What are Masters of Light Workshops? 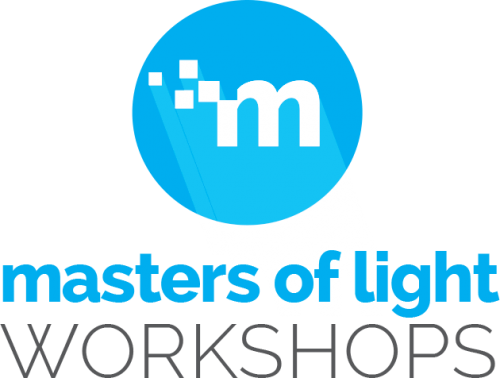 Masters of Light (MOL) Workshops are one of a kind learning experiences held right here in the United States. These workshops allow you to get a glimpse into how Master Photographers visualize their images and the techniques they use to create works of art. 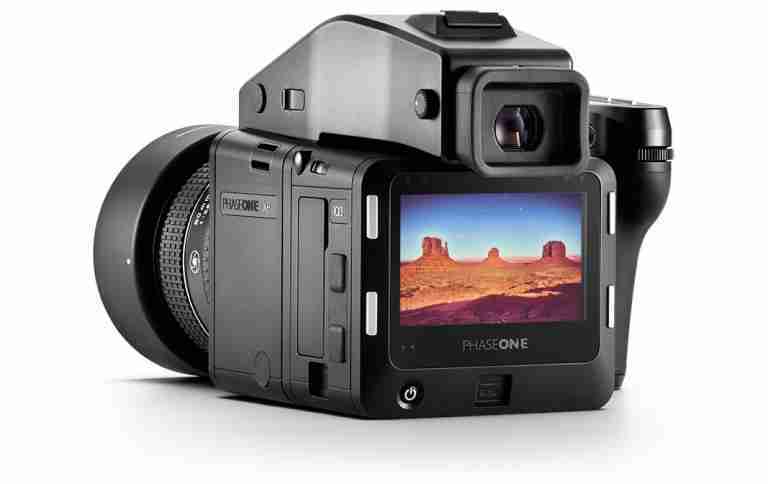 The instructors teaching Masters of Light Workshops are experts in their field, and are full time professional photographers and printers. The knowledge communicated by these instructors is practical, easy to understand, yet will challenge you in your own work. ur staff is here to help in all facets of the experience. Questions answered, feedback given, bags carried, and knowledge delivered. MOLW attendees get to shoot with the best equipment available, receive invaluable knowledge, and visit locations that normally require prior knowledge and experience to access. More workshops will be added soon!